Masonite is the true door category leader — the only door manufacturer to serve both the residential and architectural markets. Nowhere else will you find the comprehensive and compelling product portfolios that provide the perfect door solution for every opening — from creating beautiful homes to defining world-class commercial spaces and everything in between. Masonite Residential inspires customers by opening them to the door’s potential as a defining element throughout the home. 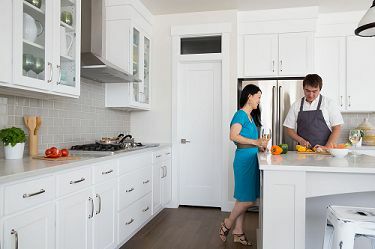 Our residential doors provide the opportunity to customize the style and performance of each home, and deliver whole-home solutions with complementary interior and exterior door designs. We believe doors frame homeowners’ lives, as centerpieces for each room, and help them to always find the perfect fit. 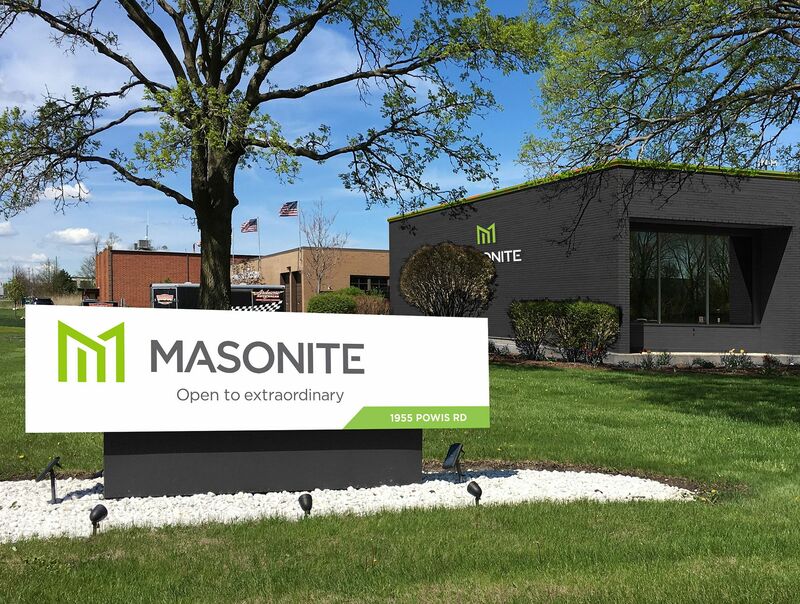 Masonite Architectural strives to be customers’ indispensable partner for creating successful buildings and shaping better environments — so they can always specify with confidence. We are customers’ single-source for the broadest, most compelling commercial offering in the wood door industry — simplifying the process of elevating a buildings comfort, safety, beauty and functionality. The Masonite Innovation Center (MIC) is the largest private research and development facility in the industry. At Masonite, living our values means more than just obeying laws and regulations. It means applying the highest standard of ethics to every interaction, whether between employees, customers, suppliers, regulators, or anyone else. Through ongoing teamwork and open forthright communications, we promote a culture of creativity, ownership, and excitement based on a strong commitment to our vision.